Canadian innovators in Montreal, Canada aim to substantially transform the environmental impact of the construction industry. Cement, one of the key ingredients in making concrete, is responsible for 10% of global CO2 emissions annually. So what if you replace the cement? 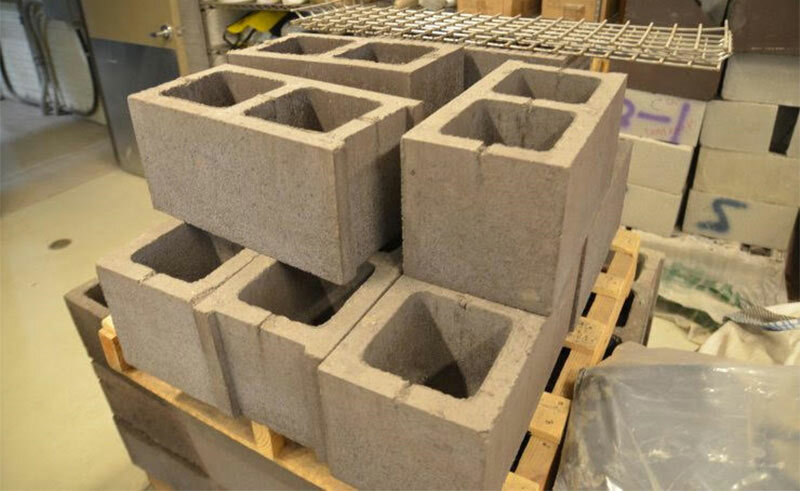 Carbicrete offers a game changing technology that not only replaces with cement with steel slag (an industrial waste product) but also then injects CO2 as a curing agent which permanently sequesters the CO2. The result, carbon-negative concrete. Carbicrete is a finalist in the global $20 million Carbon XPrize. Learn More!